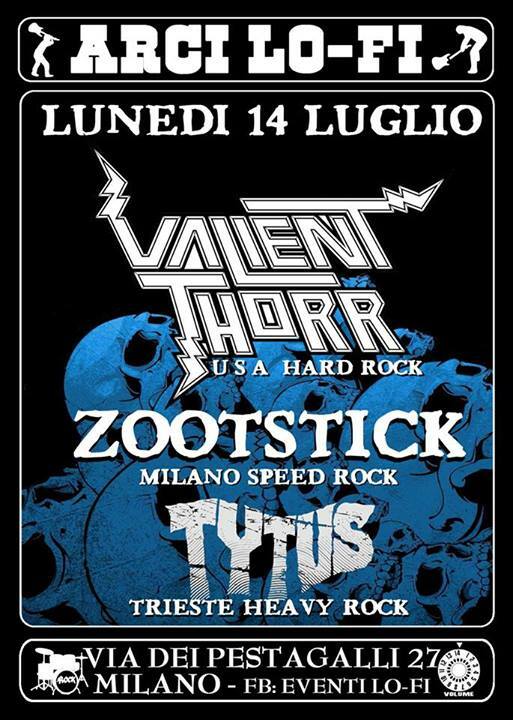 next show w/ VALIENT THORR!! we are proud to share the stage with the legendary CROWBAR!! !